What is a Vestigial Organ? 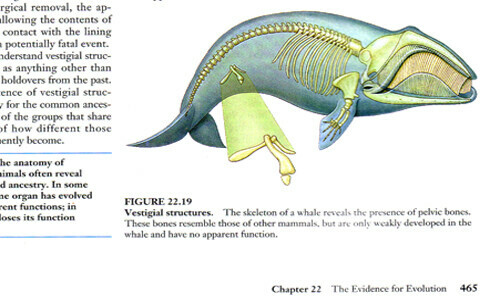 The depiction of vestigial organs are used as one of their primary point for the theory of evolution. In this article, we will examine the evolutionist’s claims over vestigial organs, determine the plausibility of these claims, and examine the evidence that lead evolutionists to believe vestigial organs exist to determine if these claims are the most logical conclusion. If vestigial organs existed, it would be more evidence towards devolution. 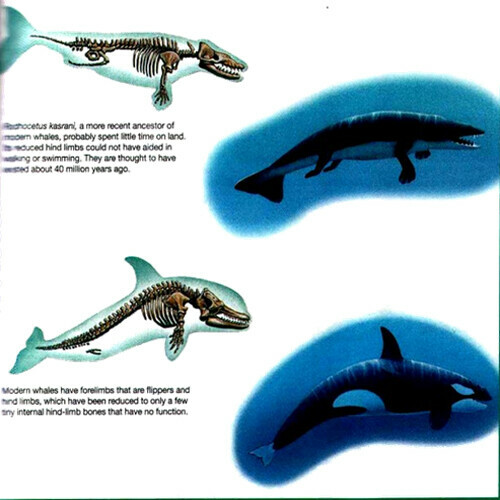 These are some ‘leftovers’ from micro evolution when God had created organisms to be much larger than they are today. The theory of evolution and its model predicts that vestigial organs must exist on all organisms as a result of the process necessary for evolution to take place, and as evidence for previous evolutionary stages. 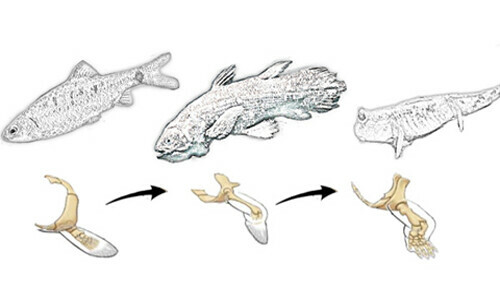 The theory of evolution states that as one reproducing organism gradually changes into a different type of reproducing organism, the random changes in the genetic code will cause various organs and limbs to be gradually produced; as old limbs and organs are gradually decimated, or changed. 1.) How can we identify a vestigial organ? 2.) How do we know if a vestigial organ is an old organ or newly forming one? 3.) If the theory of evolution was true, how many vestigial organs should we expect to find per each living creature? 4.) If the theory of evolution was true, how many vestigial organs would have to be produced through random variables to finally make a properly functioning organ? The evolutionary theory expects multiple vestigial organs to be evident on every living organism that had formed from previous evolutionary stages and are still seen on newly forming vestigial organic structures. 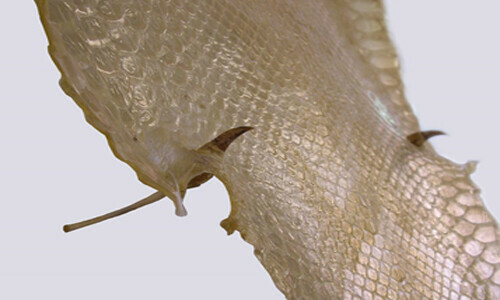 These vestigial structures would have to continually be produced all over the organism so that all the necessary random variables could eventually result in a working product (organ, limb, etc.). Evolutionists have pointed to many different organs in different organisms claiming there to be ‘leftover’ vestigial organs from past evolutionary stages. Evolutionists have to find evidence for their theory that points to previous evolutionary processes, because if they do not, it is obvious that without previous evolutionary stages in an organism, there can be no theory of evolution. Since the process is based on random chance or variations within the genetics of an organism, we can create a calculation to determine how many random organs would have to be produced to finally create something as ‘simple’ as a finger. 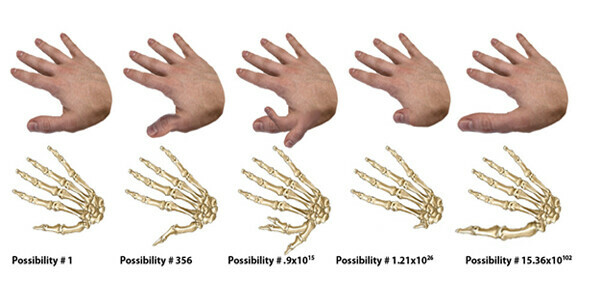 In fact because a finger is still quite complex, let’s just determine the calculation to figure out how many times evolutions random variable changes to the genetic code would have to be randomly reconfigured to create the bone needed for this finger experiment. Let’s assume each of these genes has a very simple two ‘word’ exon that encodes the information necessary for this cell, that gives us a total of 500 ‘words’ that can be randomly scrambled. Genes encode the information necessary to produce the construction on some portion of a living organism. If we randomly shuffle these genes, as predicted in the random variables of the evolutionary model, a different product will occur depending on the sequence the genes are rearranged into. This gives us a total of 1.22 x101134 number of tries evolution would have to attempt to create the right genetic sequence to produce the specific sequence for a usable finger bone as seen today. Of course, this is not correct because the genetic sequence for a real finger bone is so much more vastly complex, it would require a number that needs to be factored that many computers would have a hard time calculating. Fig .2 – Evolution would have to randomly shuffle an organisms genes, innumerable amounts of time, producing many different possibilities for that specific organ. It would have to continually do this until it finally concluded a genetic variation that produces a functioning organ or limb that gave some sort of advantage for the organism. Taking this into consideration, this is for just one finger bone, let along every organ throughout the entire body of every creature. The number of possible genetic sequences to output various vestigial organs would create monstrosities of conglomerations of vestigial organs. All living organisms would literally have to be covered in vestigial organs not only from previous stages of evolution, but for the proceeding stages for the next evolutionary process to even produce any sort of benefit. If every system of a living creature is the result of randomization, and random organs developing over time, every creature should be overwhelmed with vestigial organs that where developed from previously used system, and even more non-function vestigial organs that will ‘eventually’ become useful. All these predictive models necessary for the evolutionary theory to exist are contrary to evidence we observe in biology. Every organ and system of every living creature is fully functional and provides an important role for which it was designed, with very few controversial organs. WHY ARNT WE LITERED or literally covered WITH VESTIGIAL ORGANS? 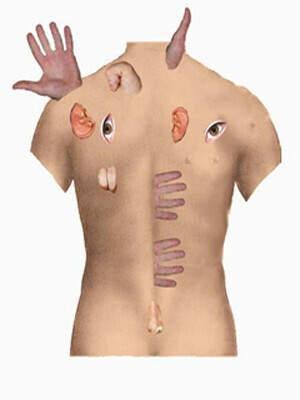 Evolutionists had created a list of nearly 200 vestigial organs in humans alone over the past century. Since then medical science has shown that number is left to about 1-2 (with things like wisdom teeth) with every other human organ accounted for, excluding a few still in some debate. This does not make sense form an evolutionary standpoint, where are all the ‘leftovers’? Where are the new coming features in our organs? Why doesn’t ANY creature have ANY of them according to the calculations necessary to make the theory of evolution work? With only a handful of vestigial organs in debate by biologists, there is still no account for the necessary hundreds of thousands of vestigial organs necessary for the theory of evolution to survive. The human body, with every one of its organs and limbs; to every other creature in the world, we find balance and perfectly engineered designs. Each having beautiful symmetry and each displaying a purpose for which they were created and formed. Every creature would be full of strange and useless features, organs and systems if evolution had continually changed the bodies of the creatures in our world from species to species. All biological evidence reveals that an external, intelligent designer had created and formed everything we see around us, as the evidence is within the design. Even though we do not observe the expected results of random changes as predicted by the evolutionary theories in organisms, nor the necessary hundreds of thousands of random conglomerations, it is still necessary to examine the claims to other vestigial organs to see if there is any legitimacy behind the claims. 1.) The intelligent designer may have already included in the organisms original genetic code; variations to allow for chances within specified organs or limbs to adapt to environmental chance. Therefore what we observe in some creatures may be the result of ‘pre-programmed’ attributes by the creator to allow for the survival of the creation. 2.) We do not always understand the functionality of every organism’s structures. i.e. Just because something looks small or funny doesn’t mean it doesn’t have a purpose that we have yet to discover. 3.) 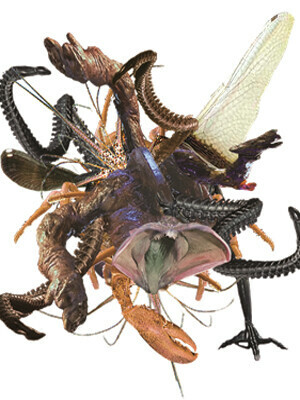 All material in this universe is subject to decay as indicated in the Bible and the 2nd law of thermodynamics, and therefore genes are also subject to decay, therefore the possibility remains that unintentional genetic variations that deviate from the original created intended purpose may have mutated or formed over time. 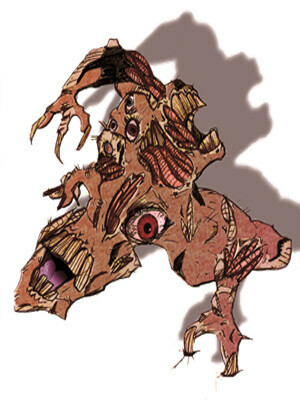 This will cause random genetic codes to become mixed up and mutations to occur to cause defects in the original design. 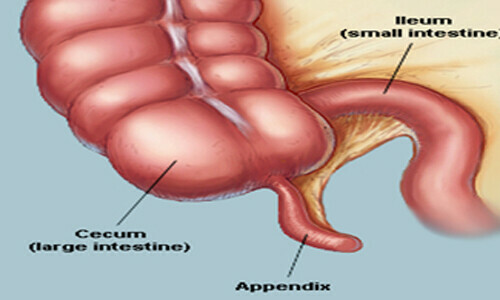 Long regarded as a vestigial organ with no function in the human body, the appendix is now thought to be one of the sites where immune responses are initiated. The appendix is required to activate killer B cells in your immune systems like your thymus activates “T” cells. 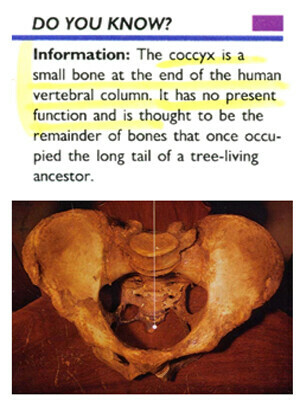 According to evolution endorsing textbooks, the tailbone is a vestigial organ, proof human descended from tree dwelling ancestors. 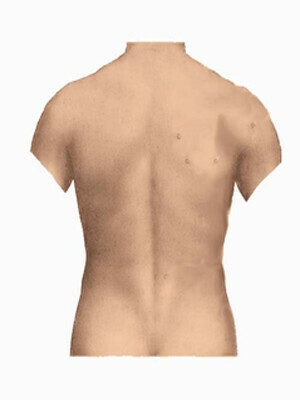 In reality the tailbone has a major function in the upright posture of all human beings. It also serves as the anchor point for 9 muscles, all of which are important for bowel movements. Without it you would have a very difficult time going to the bathroom. 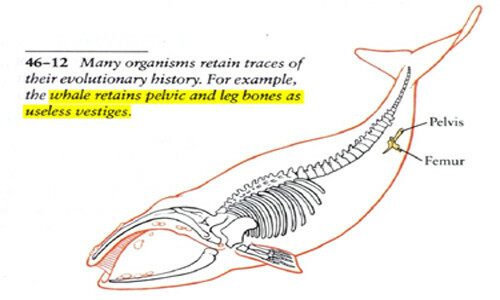 Marine biologists have known for decades now that these features are NOT vestigial organs. 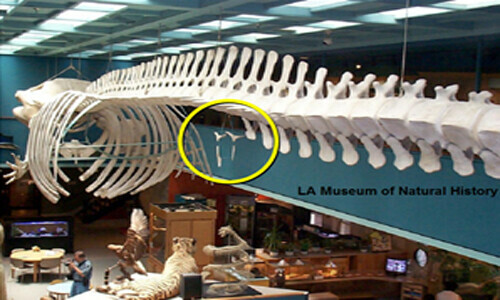 They are very specifically designed mechanisms necessary for the whales to be able to reproduce.These bones are necessary for holding the weight of the baby ‘calf’ inside the womb when she is pregnant. Evolutionists portray the snake as having vestigial legs that are no longer needed from a previous evolution when they did have legs. These are not “rudimentary hind legs!” The snake does not have any arms and needs to be able to move the female during mating. These hind spine are absolutely critical in the snakes reproductive cycle as it allows them to actually be able to mate with one another. These features do not have anything to do with legs nor did they ever!